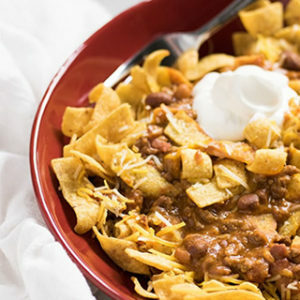 bowl of chili really exist? products in the original recipe. 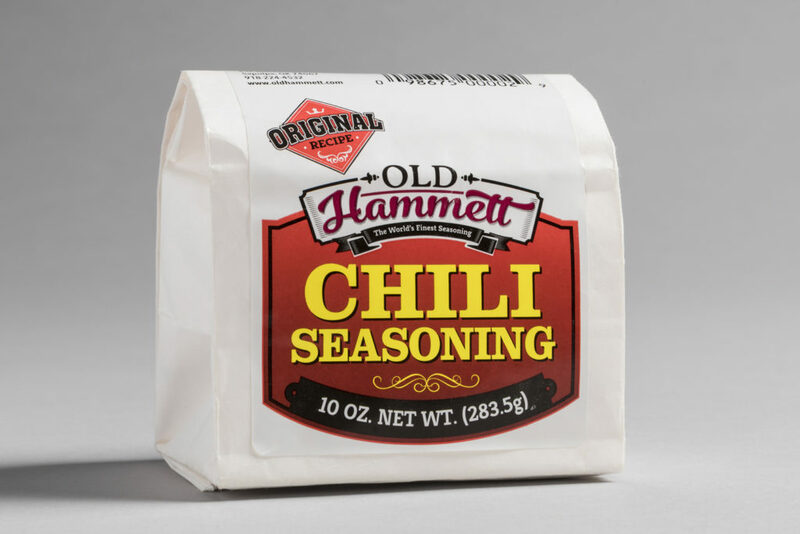 When Old Hammett Chili has been prepared according to the package recipe, just look what you can create! A few years ago we had a train layover in Chicago. 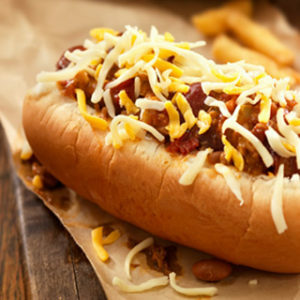 We asked a pair of cops advice for a hot dog joint. The dogs were good but the chili was incredible. 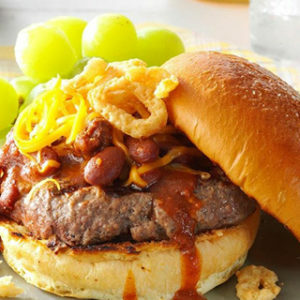 We searched on line for a recipe and found it contained Old Hammett Chili Seasoning, ground beef, a few beans and tomato sauce. Since then we’ve gone through 2 cases of this seasoning and don’t see any change. Never had better. Makes great chili with little effort. No other chili seasoning compares! I’ve used this chili for years, my family absolutely loves it. When we drive through Oklahoma we always pick up at the local supermarket by the case. 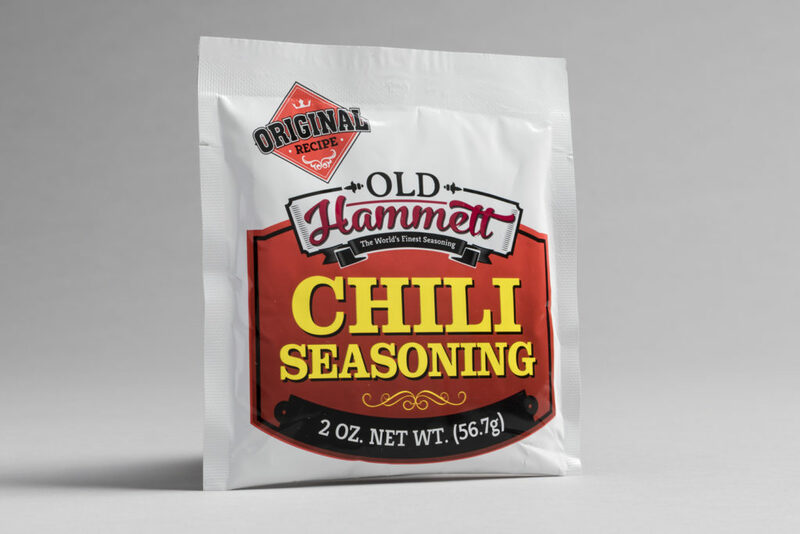 No other chili seasoning compares! This fine seasoning is versatile in use. 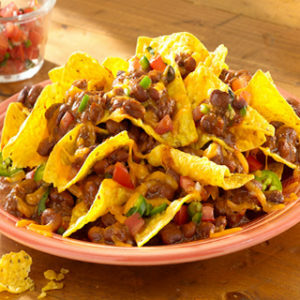 It not only makes the finest chili you ever tasted but can be used to create other delicious dishes. 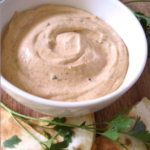 Four of our favorite recipes are listed below. 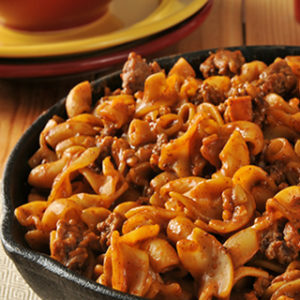 Combine oil, garlic and flour in sauce pan over medium heat while stirring cook until lightly browned remove from heat. Dissolve in 1 cup hot water. Add to flour mixture with remaining water. Add salt. Simmer from 5 minutes while stirring. 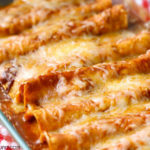 Top enchiladas. Fry tortillas for 10 second on each side. Put 2 tbls. 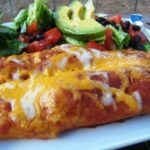 chili in tortilla. 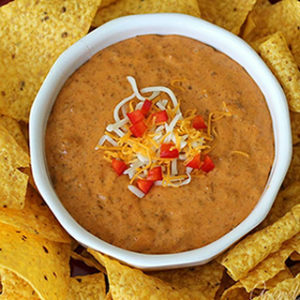 Sprinkle with chopped onion and jack cheese. Roll and put in pan, seam side down. Top with enchilada sauce and grated longhorn cheese.